August 14, 2018 – E-Home Entertainment is proud to announce another collaboration with Alawar Premium as the two companies prepare to launch the engrossing horror/strategy game Distrust on Xbox One on August 24. 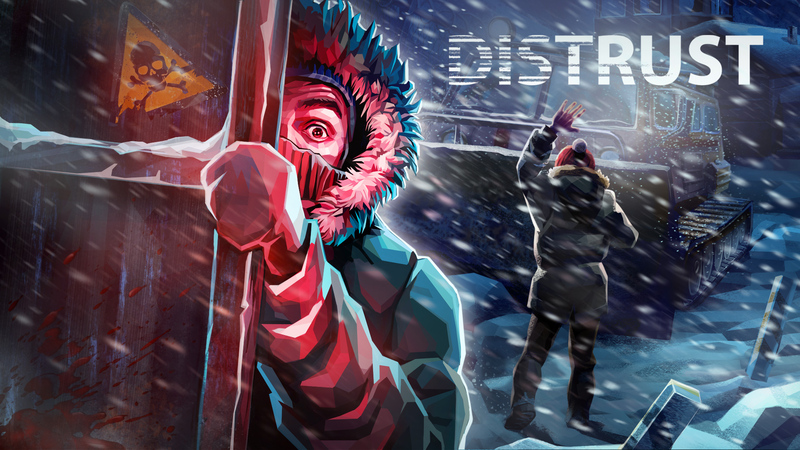 Distrust features a truly chilling setting that is unique among strategy games. Inspired by John Carpenter’s classic horror film The Thing, the game begins with the arrival of a rescue team at a remote Arctic outpost. Things immediately go awry when a mysterious light causes the rescue helicopter to crash. Now the stranded rescuers must struggle to survive against the elements – and unnatural terrors – as they search for clues to what became of the base’s previous residents and a means of escape. Distrust is available now on Xbox One for $14.99. Bundle up, because things are about to get chilly! Founded in 1999, Alawar specializes in the development, publishing, and distribution of casual games, reaching players all over the world. The company has published over 350 casual games, including leading downloadable and mobile brands like Farm Frenzy and The Treasures of Montezuma, on more than 15 platforms. In addition to game development and publishing, Alawar manages worldwide digital content distribution, including distributing its games through its own websites and partners.